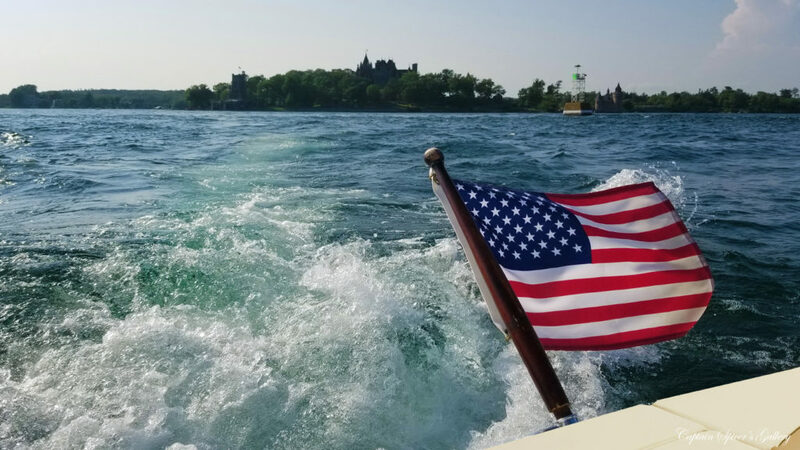 The Thousand Islands Region is one of the best freshwater recreation destinations in the world. Once you arrive and set out on the breathtaking St. Lawrence River it becomes easy to understand why! If you are considering visiting this freshwater paradise in 2019, we strongly recommend the following activates & events! Watertown Daily Times Article From Thursday, November 21st, 1974. Provided by the Thousand Islands Museum. In 1965, Algoma Central Railway launched its newest ship, the Roy A. Jodrey. 9 years later the ship would be sitting over 100 feet below the St. Lawrence River. 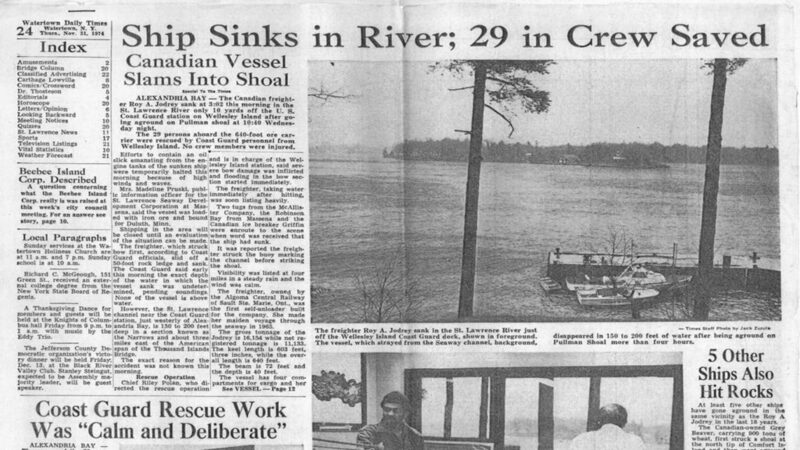 The following story illustrates how even in relatively modern times the St. Lawrence River can be unforgiving. Story of the St. Marys Challenger. Five ships on the St. Lawrence River and Great Lakes to keep on your Radar. 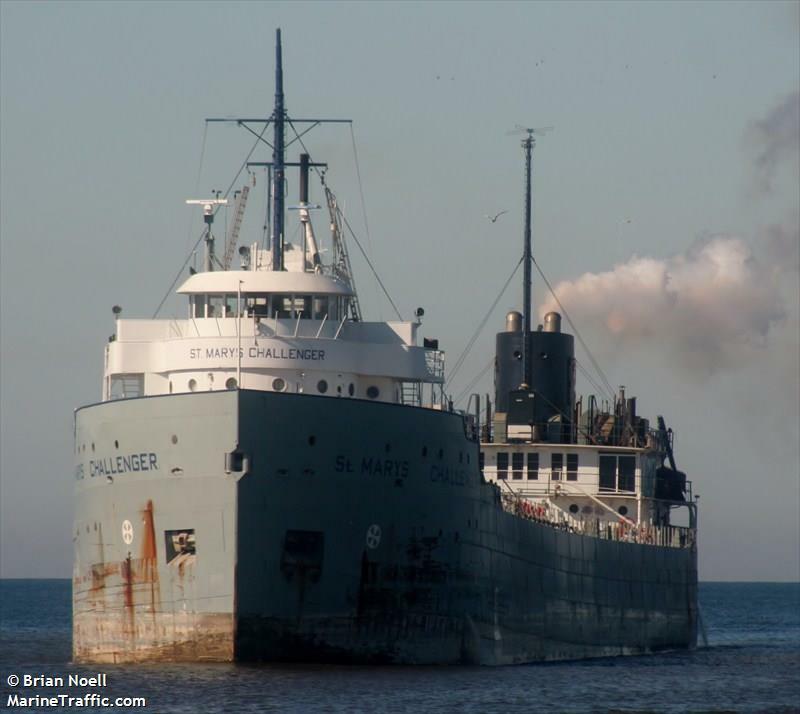 Five ships on the St. Lawrence and Great Lakes to keep on your Radar. Okay let’s be honest. At Captain Spicer’s we stop and gawk at just about any vessel we see going up and down the St. Lawrence Seaway. Freighters, cruise ships, yachts, powerboats, antique boats, we love them all! Every morning we go onto marinetraffic.com and see what ships are passing through our area. The following list is five ships on the St. Lawrence River and Great Lakes we highly recommend keeping on your Radar. Let’s face it. We have a soft spot for the classic freighters with forward bridges. You could have guessed this by looking at our Laker lake freighter logo that depicts a classic steamship. 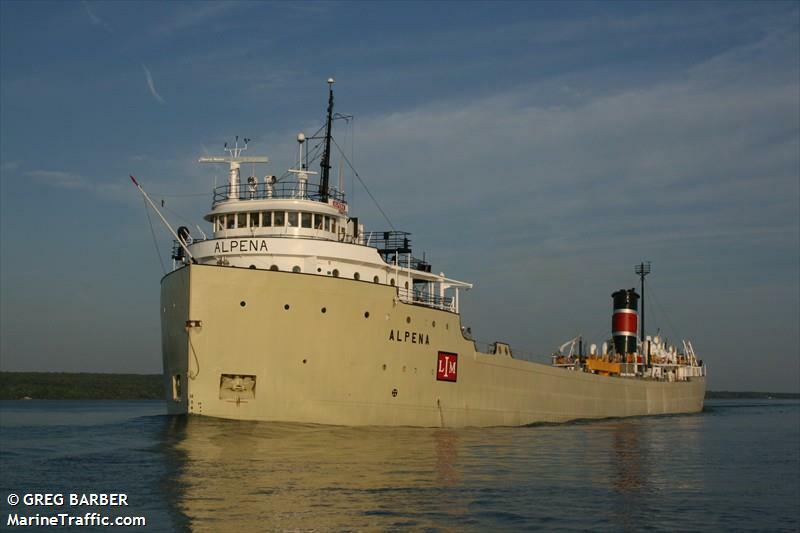 The 76-year-old bulk carrier Alpena was built during the height of WWII in 1942 for the US Steel Fleet by Great Lakes Engineering Works in Michigan.